Woodsy Owl has been an anti-pollution symbol since 1971 and taught us to, “GIVE A HOOT. DON’T POLLUTE!”. 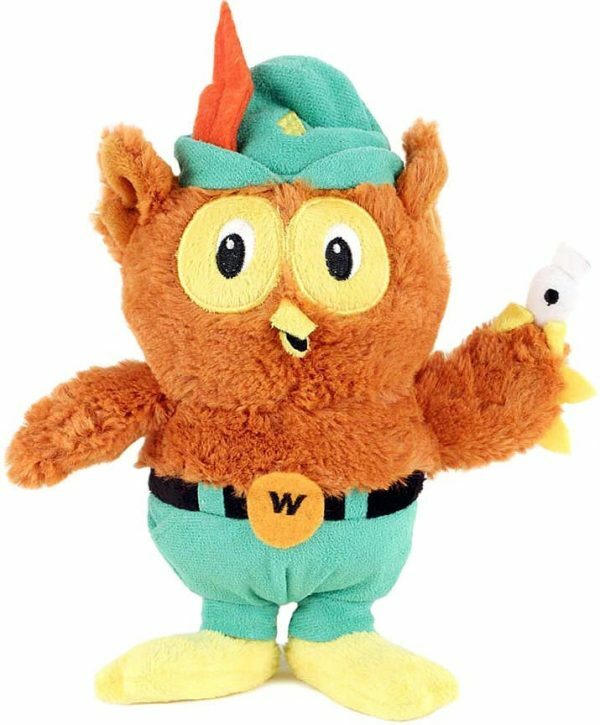 Woodsy has been instrumental in helping teachers and parents inspire children to care actively for the environment. The United States Department of Agriculture (USDA) and Forest Service are working on a newer campaign to get everyone involved with the message of, “Give a hoot; don’t pollute!” by inviting children to renew, reuse, and recycle.